Participants: Nadhim Zahawi MP, Kwasi Kwarteng MP, Graham Evans MP, Jessica Lee MP, Angie Bray MP, Chris Kelly MP. 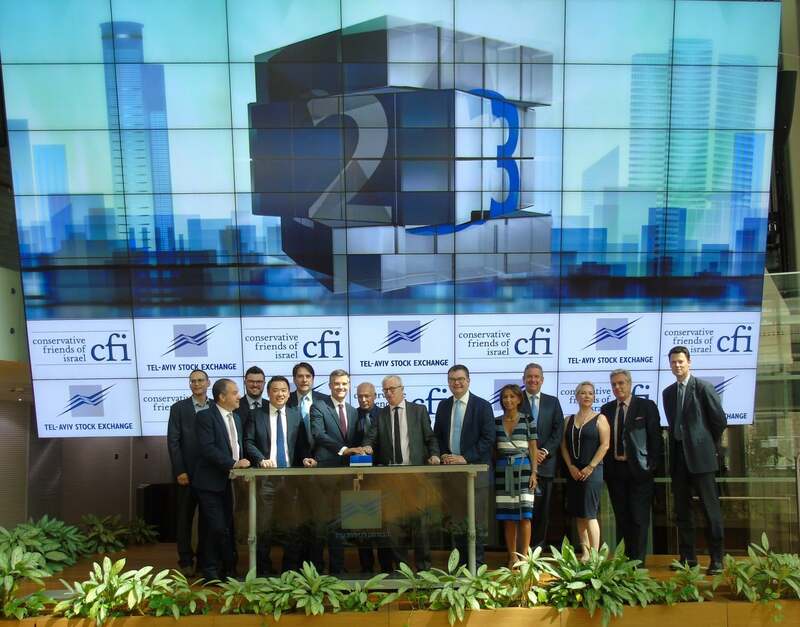 CFI led a delegation of six Conservative MPs to Israel for a business and security orientated trip in September. 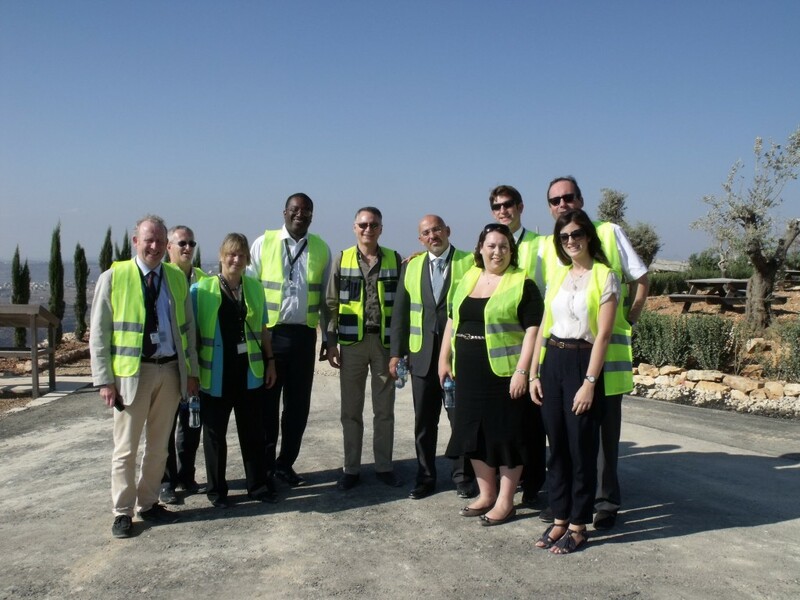 During the visit, the group met with Members of the Knesset and Foreign Ministry officials, with a packed itinerary that included a briefing with Deputy Prime Minister Dan Meridor, and leader of the opposition Tzipi Livni. The MPs learned of the closeness of UK-Israel business ties at a business reception hosted by Her Majesty’s Deputy Ambassador to Israel, Mel McNulty, during which he spoke warmly about UK-Israel bilateral relations. The visit to Sderot included a whistle-stop visit to a school, during which the MPs spoke with older students about everyday life in the town. Whilst in Jerusalem, the MPs had the opportunity to explore the historic Old City and were given a tour of the security barrier by the architect of the barrier, Danny Tirza. On their visit to the Palestinian Authority, the delegation met with Samir Abdullah, from the Palestine Economic Policy Research Institute and Samir Hulileh, Chairman of the Portand Trust, before visiting Rawabi in the West Bank, which is set to become the first new Palestinian town. 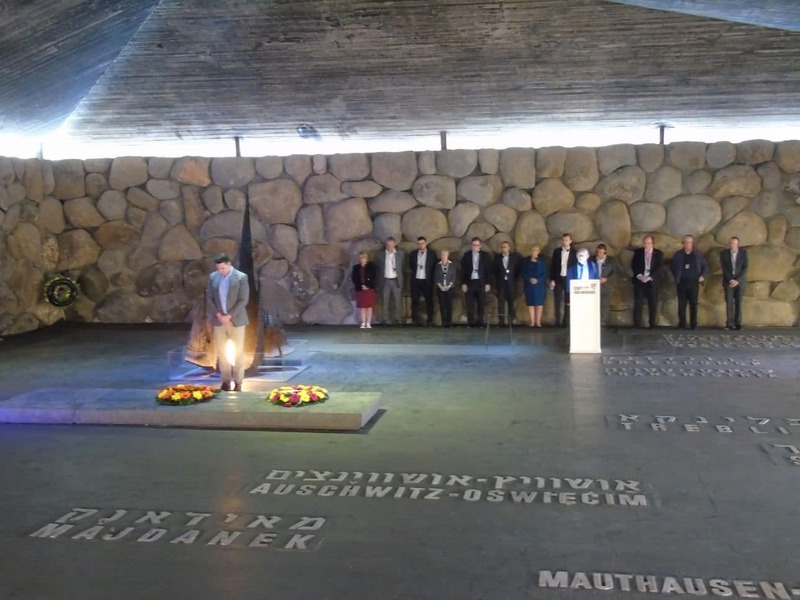 Other events on the visit included a tour around Israel’s renowned Yad Vashem Holocaust Museum, a visit to Better Place the electric vehicle provider and dinner with Israeli journalist, Alon Ben David. 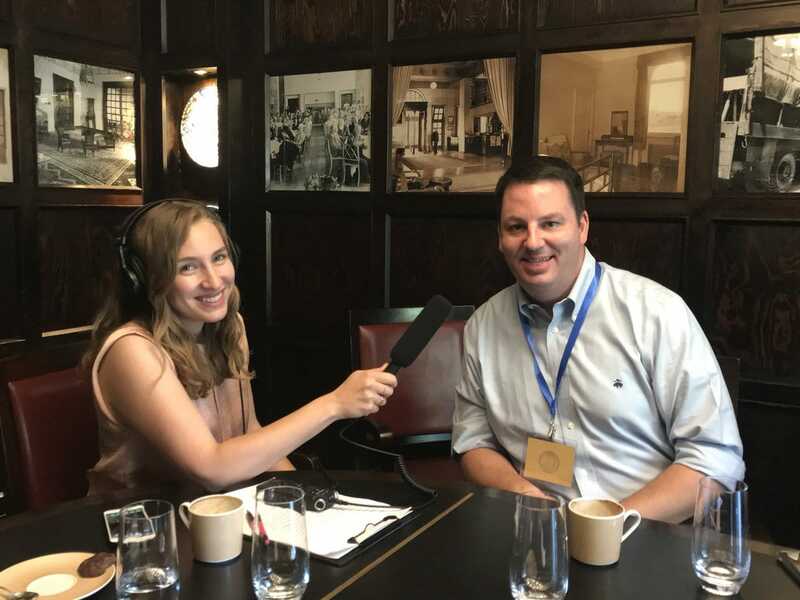 "The trip to Israel is something that every parliamentarian must do...The Israeli people are innovative with an incredible work ethic. We saw extraordinary businesses that are growing and investing in a UK manufacturing base. Israeli companies feel confident about investing in the UK when looking at exporting into the EU...I absolutely believe that the intellectual powerhouse that is Israel can be a real force for good across the whole region." "My trip to Israel left me with a distinct impression of a modern secular democratic country that makes a significant contribution to the world’s economy through science and technology based high value manufacturing organisations." "The four day visit was time very well spent - I would recommend to all new colleagues to go. The schedule couldn't have been better or more tightly organised by CFI. We met with representatives of all strands of opinion and were able to make up our own minds on visits to Tel Aviv, Jerusalem, Ramallah & locations close to Gaza. We saw evidence of Israel's specialisation in high tech and a fast growing private sector underpinned by advanced education & skills provision with several institutes engaged in high-end R&D."